The Education sector is growing rapidly with the new generation of Pakistan being educated and raising the literacy rate of Pakistan. 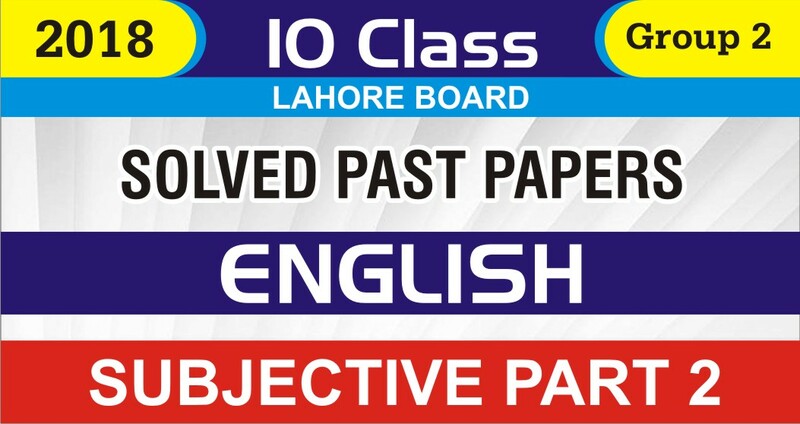 The education system in Pakistan contains different standards called classes where the students study and take exams under educational boards’ supervision. These boards have their jurisdiction over a certain area of Pakistan. There are multiple educational boards in every province of Pakistan with their own jurisdiction. The high school education system of Pakistan consists of Matriculation, also called Secondary School Certificate (SSC) and Intermediate which is also known as Higher Secondary School Certificate (HSSC). The students of the 10th class are the ones who finish just a decade of their schooling and enter a new phase of academic life. 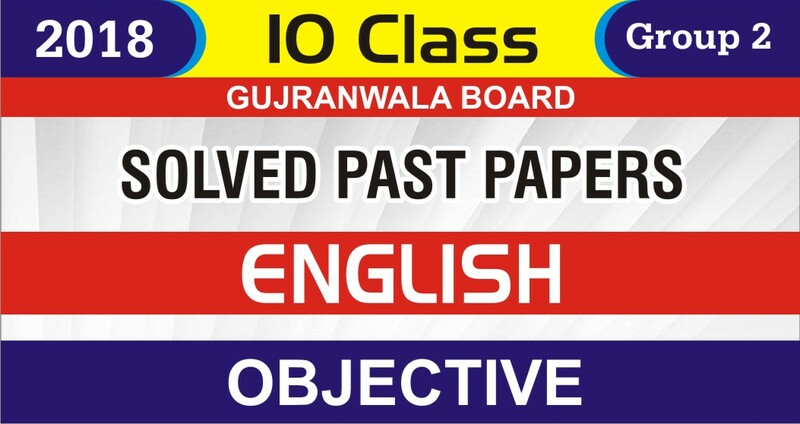 10th class is considered to be an obstacle which is hard to cross without proper guidance. 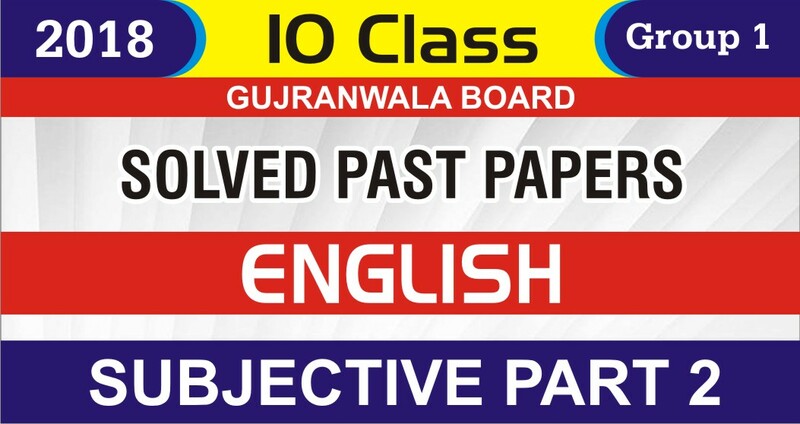 For this purpose, students of 10th class look for the past papers of their respective boards to prepare for the exams of their matriculation. Such students who are looking for the past papers of matric, of any board belonging to any province of Pakistan can get them here. Just click your respective board and download the past papers for the better understanding of the paper pattern of Matric. We have uploaded the paper for your convenience and help you that you could prepare for your exams of 10th class in an effective way.